This is the cover of a book which tells the truth about Rosicrucian-based mind-control. 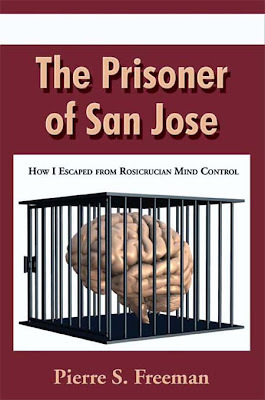 This week, THE KENTROVERSY TAPES welcomes Pierre S. Freeman -- author of the book PRISONER OF SAN JOSE. It is a tale of mind control while Pierre was a member of AMORC (Ancient Mystical Order of Rosae Crucis). This group is more commonly known as the ROSICRUCIANS. Pierre talks candidly about his coming to America from his homeland of Haiti. 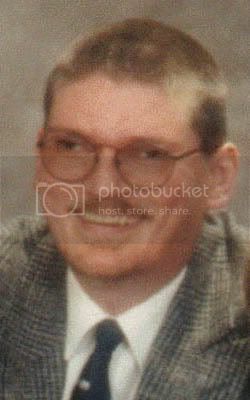 He talked openly about how he was subjected to AMORC-related mind-control -- and also how he was able to finally extricate from his mental imprisonment. Also, before I began talking with Pierre, I spent a few moments telling how it is that Hillary Clinton will STILL end up becoming President in 2008. I would encourage all interested in what Pierre S. Freeman has to say, to check out this book, it is certainly worth the time!! !